Ecostart is an innovative solution for the global market for environmental projects. Ecostart is implemented in the form of a public distributed cryptographic platform for creating applications and software solutions on an open block system to support environmental and nature protection projects. Issue of EcoCoin crypto currency will be the first step towards our goal. It will be followed decentralized investment environmental fund (тикер IEF), fundraising application – service for creating a personal digital token and more. 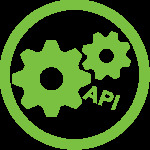 The application logic will provide smart contracts, and integration with third-party open API resources for developers. Simple fundraising for environmental projects. Name Creation Service digital tokens by initiators environmental projects. Monitoring the ecology at any point on the globe. 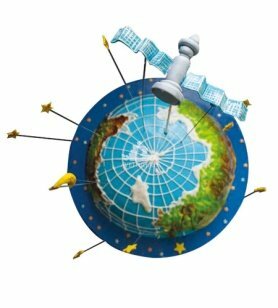 Application on space monitoring the surface of the earth. Environmental protection describes the practice of protecting the natural environment by individuals, organizations and governments. Its objectives are to conserve natural resources and the existing natural environment and, where possible, to repair damage and reverse trends. Due to the presence of overconsumption, population growth and technology, the biophysical environment is being degraded, sometimes permanently. This has been recognized, and governments have begun placing restraints on activities that cause environmental degradation. Since the 1960s, environmental movements have created more awareness of the various environmental problems. The idea here is having the project Ecostart on the blockchain as way of contributing to the preservation of the planet. How does it go then? The platform seeks to raise funds and an ecological lottery. A portion of the funds from the lottery will be committed to financing environmental projects. The problem often faced by those who are concerned about our environment is funding. Investment in the environment doesn’t come in a way that meets those objectives and so, the project seeks to tap into the cryptocurrency market. The main aspect of the EcoStart project will be the new cryptocurrency it’s developing, called TerraEcocoin. Part of the commission from the opearations of the coin will be channeled to the Investment Environmental Fund (IEF) for the eventual financing of environmental (green) projects. In designing its local coin it will make use of Proof-of-importance algorithm. It’s leveraging the technology of blockchain because of its secured digital registry, and the fact that it will guarantee safe storage and transmission of its currency – TECO. The popularity of the digital currency is on the increase by the day as more people are discovering the prospects associated with it especially when compared to conventional money. 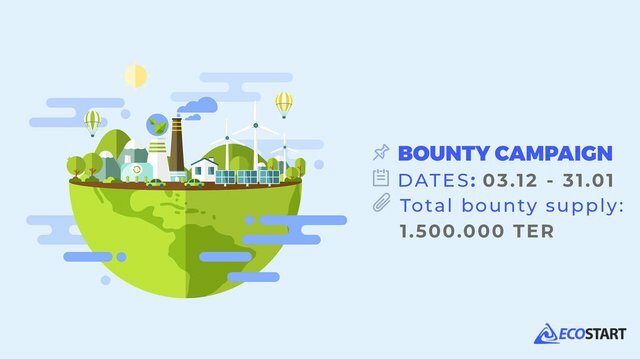 The platform is tokenizing the process of financing environmental projects using Token Generation Event (TGE) service to create derivative tokens and smart contracts for each startup. By using blockchain the role of middlemen who link investors and financial applicants is completely removed and the process is made easy especially in giving access to investment services plus the fact that it brings owners of crypto into the investment process. 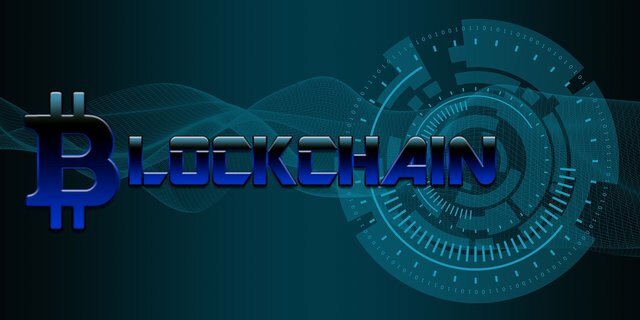 The introduction of blockchain here will also give more reliable security when compared with normal day-to-day technologies. Transactions are quick at around 100 thousand transactions carried out in a second, mobility, transparency, democracy, lack of intermediaries, energy-conserving verification protocol, the cost of transaction is minimal and finally, smart contracts accompanied by sophisticated features and tools for its design. There is the issue of inadequate funds for ecological activities of which the platform wants to be a point for getting money to tackle such concerns as ecological pollution, greenhouse effect and the depletion of the ozone layer. The second one is ensure some level of confidence between initiators of ecological projects and investors. Finally, it is to bring about the growth of ecological activity and society. 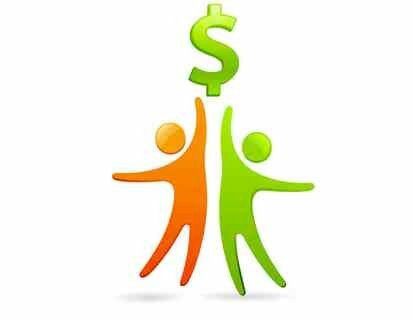 The money realized from the crowdsale will be allocated for the creation of EcoStart platform and making sure it is functional.